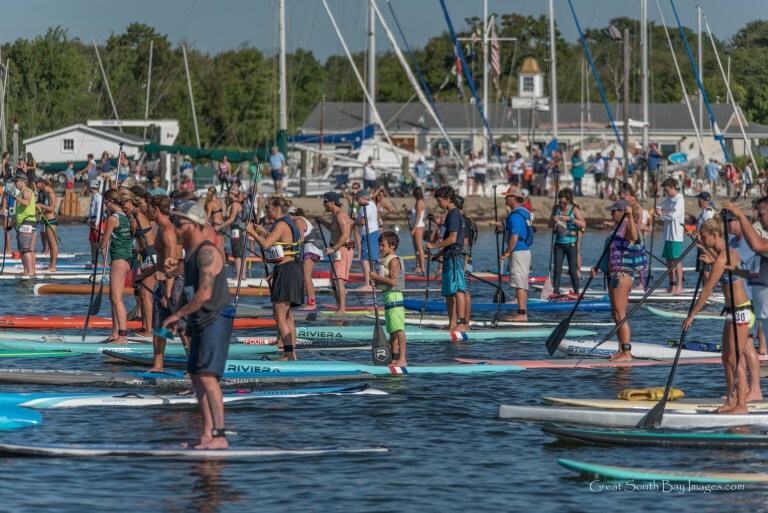 The Fourth Annual Paddle Board Race will be held at The Bay Shore Yacht Club. Whether a competitor or spectator, this one is a lot of fun! Join SSP for Long Island largest and best paddle board race and benefit the bay at the same time!